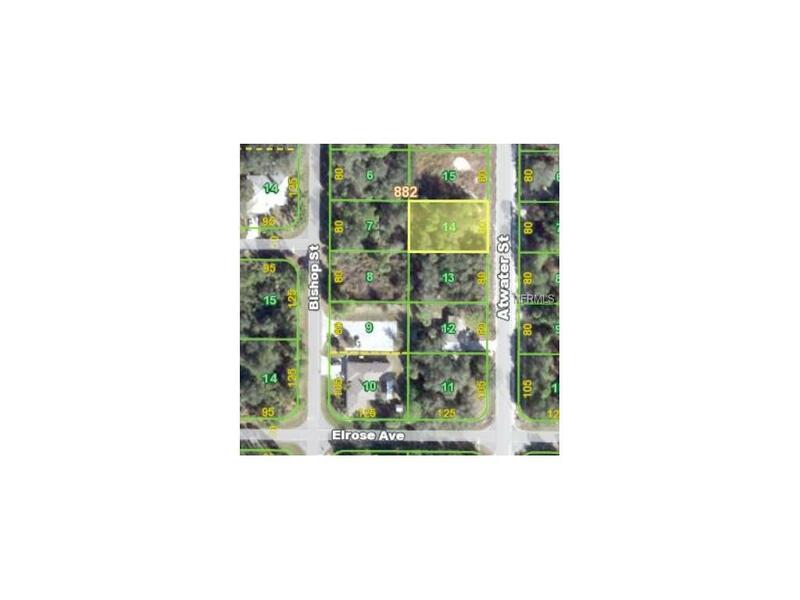 Nice building lot north of Veterans Blvd in Port Charlotte. 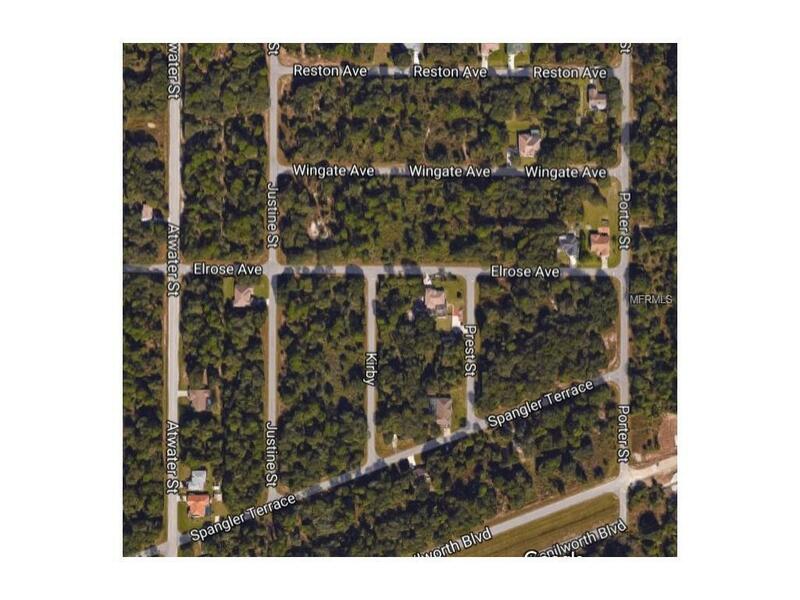 Area is close to Murdock Circle and the Port Charlotte Town Center. Electric available in the area. Lot part of 18 lot package.